Maver Bait Tech showed their class winning the first round with 18 points. 2nd only 1 point behind was the team that I was a guest for Stanjay Gold. 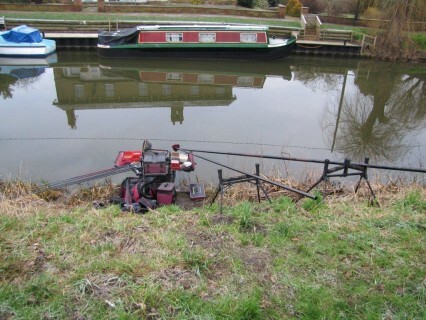 Generally the fishing was good with small fish showing on all the venues, only the one section at Raverley was disappointing with only one angler with more than 1lb. 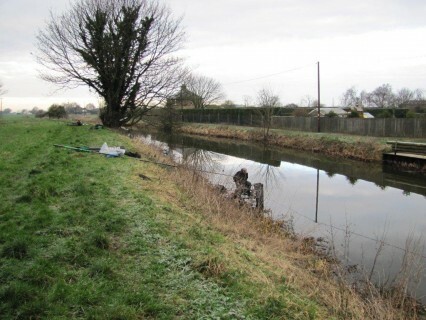 The match was fished over 3 venues, Raverley Drain, Factory Bank and Benwick. Factory Bank produced the top 4 individual weights. Steve Winters coming out on top with 13lbs 15ozs. 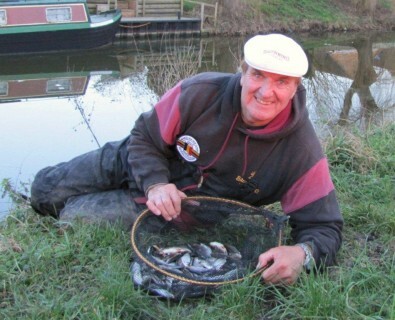 Anthony Watling was 2nd with 12lbs 11ozs, equal 3rd with 12lbs 4ozs were Lindsey Naylor and Dave Rawlings. 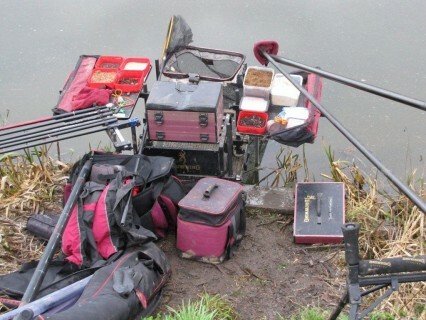 I drew the first section at Benwick and apart from Alastair Ogilvie who won the section with 9lbs it was very close. I finished 5th in the section with 205 fish for just under 6lbs.